From in-house accelerators to open innovation models, every company has unique constraints when it comes to validating new ideas and exploring new product lines. Every business model, workforce, and future outlook is different. These differences aside, what all corporate innovation teams share in common is that they require time and patience. Success follows a long and windy path with unexpected twists and turns. For every 'win' there will be many more dead ends and points of confusion. That's why it's so important for corporate innovation teams to have the end goal in mind, even when they're at the earliest stages of building out their programs. As a corporate innovation leader, you'll want to make sure that you're taking immediate-term steps to prepare for scalability down the road. Corporate innovation often creates ambiguous business situations. Long-term goals will be your anchor for all short-term goals. For inspiration, take a look at The New York Times. Facing the challenges of today's media and advertising industry, the company has been testing a series of experimental revenue initiatives for years, including new reader subscription and advertising models. One of these programs, T-Brand Studio, offers creative services to global corporations. In just two years, the Times quietly grew its experiments with T-Brand Studio into a program that's responsible for 20 percent of the company's digital revenue. "The classic challenge that media companies face is how to create an agile, startup-like mentality when you're a part of the business that requires a lot of processes and templating," explained Sebastian Tomich, Vice President of Advertising and Innovation in a recent interview for the Interactive Advertising Bureau (IAB). “You don't want to take leaps of faith. You don't want to be too cocky, but you do want to maintain a position as a leader in the market." From day one, Tomich and his team have been diligent in their efforts to connect experimental methods to overarching needs in the market. The end result was a program that generated 361 percent more unique visitors and 526 percent more time spent than advertiser-produced content. With a connection to customer value, a new, scalable product line was born. 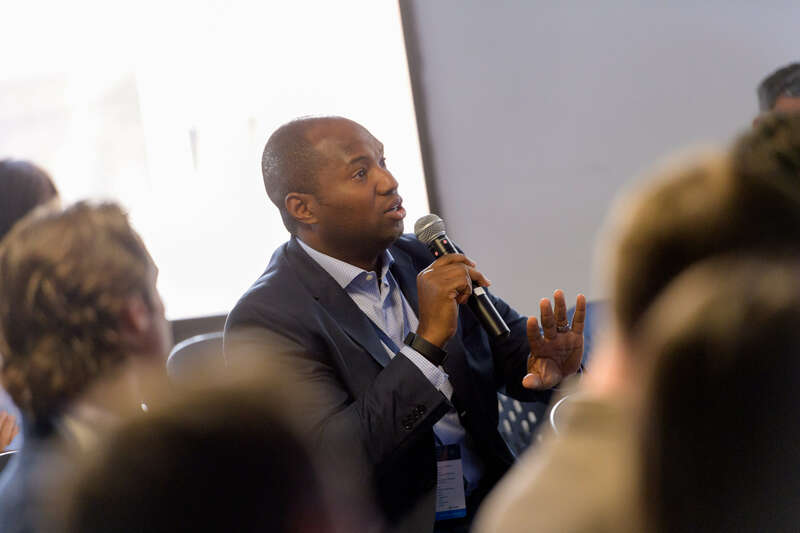 Even with a rich history of R&D that spans decades of exploring new business opportunities, Lufthansa Cargo is taking careful, steady, and methodical steps to build its new Logistics Tech Accelerator program in partnership with Kaleido and Ingram Micro. “As a company, we've been focusing on innovation and digitization over the last 20 years. 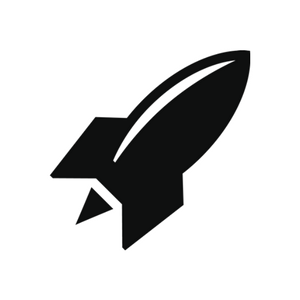 We've operated multiple accelerators across our business units," explained Monika Wiederhold, vice president at Lufthansa Cargo in a recent interview with RocketSpace. "The right word to describe our approach is balance. You need to focus on a mixture of ideas that tie back to a central business case. For us, that process means creating a funnel to help us uncover startups with whom we can pursue strategic partnerships. These need to be the right organizations with the right value propositions. Upfront planning creates a faster, more efficient process down the line." Even with a rich history in R&D, Wiederhold perceives the new Logistics Tech Accelerator as a completely new initiative and departure from previous R&D. That's because corporate innovation efforts, by definition, represent the antithesis to the status quo. The beauty of starting small with innovation is that corporations can identify and course-correct against potential business risks, early. That way, when you're ready to scale up your practice, you'll already have a working model in place. With a smooth-sailing system, you can focus on growth instead of back-tracking and course-correcting mistakes. One point of inspiration to consider is GE, a 120-year-old company that manufactures equipment ranging from household appliances to diesel engines. 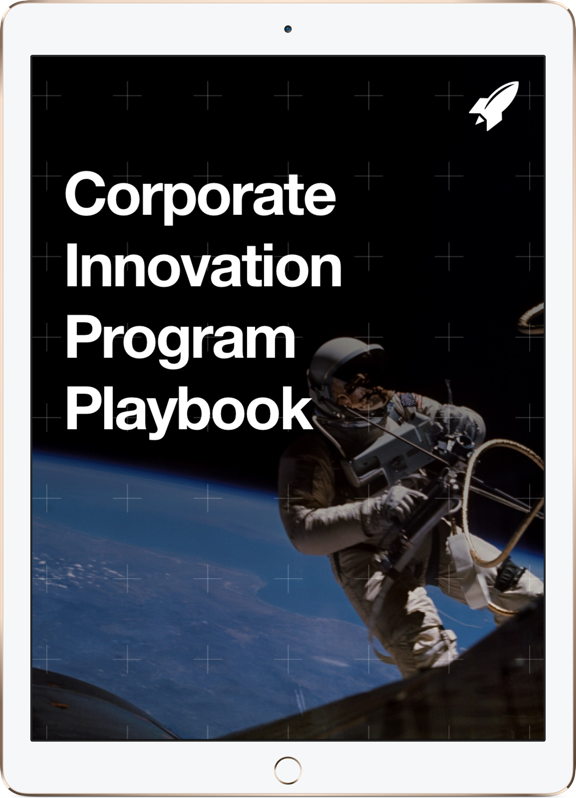 To stay relevant, the company invests in numerous corporate innovation programs—all introducing their own risks to the core business. But rather than exposing up-and-running product development initiatives to new pain points or challenges in the market, GE isolates intrapreneurship into separate, ongoing exploration processes. That way, the company can perfect its models on a small scale instead of potentially contaminating the rest of the organization. Risky experiments become less risky as a result. "[You have to] create the mechanisms to try some things out," explains Beth Comstock, Vice Chair at GE in an interview for Marketplace.org. "So, we in our lighting business, which is GE's oldest business – I mean you think of Thomas Edison and the lightbulb – that's how GE got its start. One of the great things our lighting team did is they incubated an LED business. And thank goodness they did because now we're able to quickly scale up and launch a new business – the first of its kind out of an hundred-year-old business." By identifying and ironing out risks early, your corporate innovation programs will move faster over the long term. Start small to identify new areas of opportunity for your core business. Given that corporate innovation programs can feel like a tightrope walk, you'll want to make sure that you're careful in the forward-looking steps that you're taking. There's beauty in starting small and remaining focused. Be methodical in the steps that you're taking so by the time that you're ready to scale, you'll already have a working model in place. If you're looking to develop a model around the unique constraints of your organization, get in touch with RocketSpace's consulting and analytics team. Share your stories, ask us questions, and learn how our open innovation programs can help you accelerate your corporate innovation efforts. Want to work with startups but don't know where to start? We can help. Learn more about our Corporate Innovation Services.